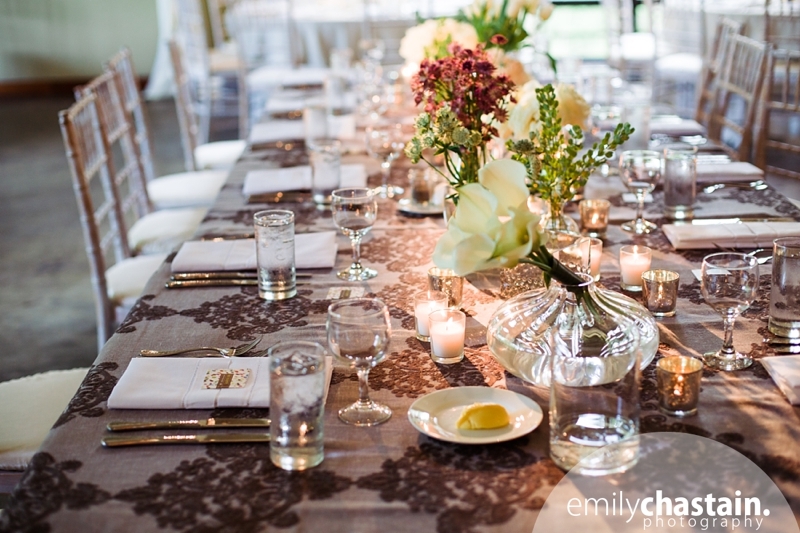 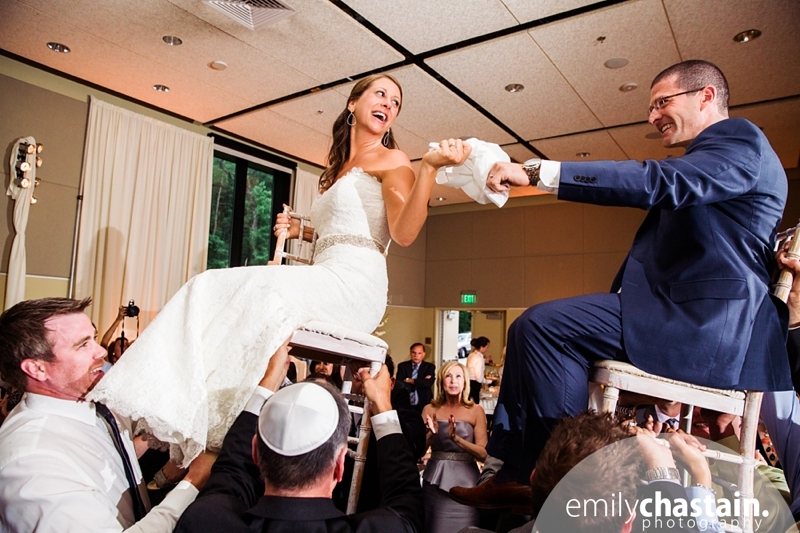 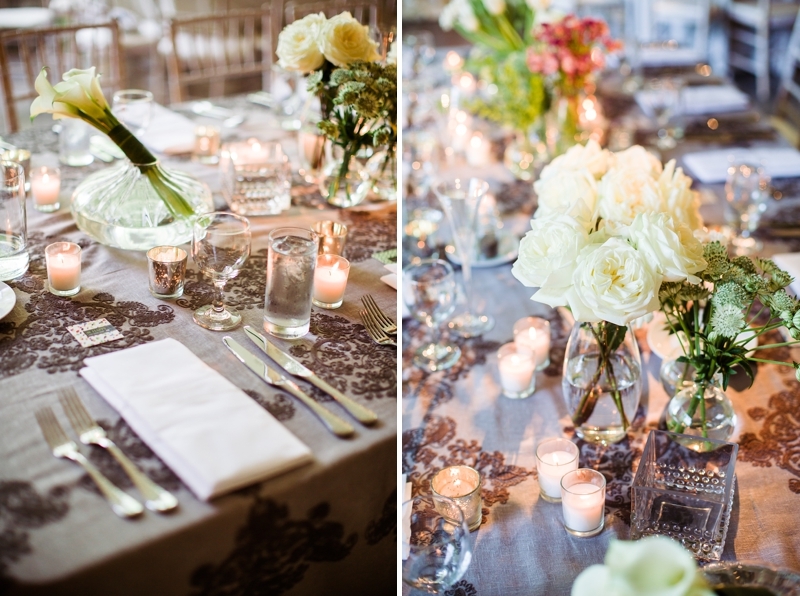 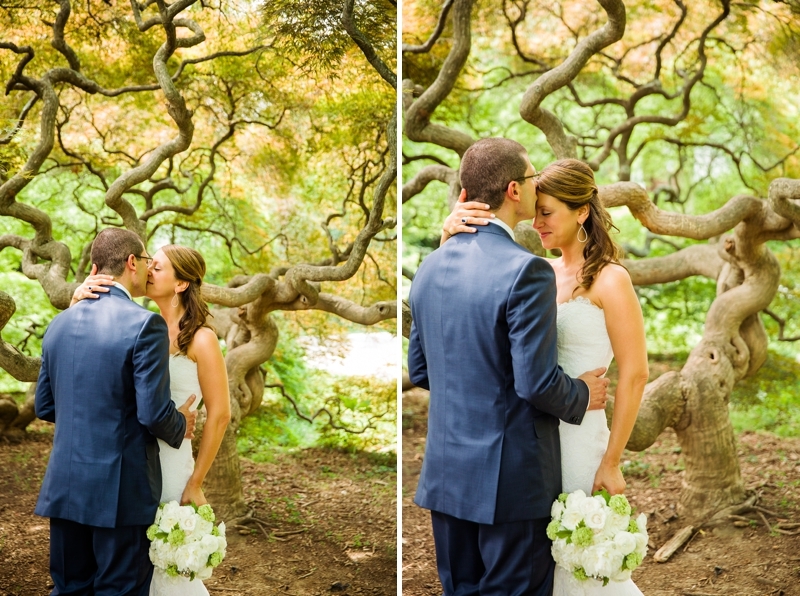 Shira and Ryan’s wedding had some touches of rustic elegance, and was both romantic and contemporary. 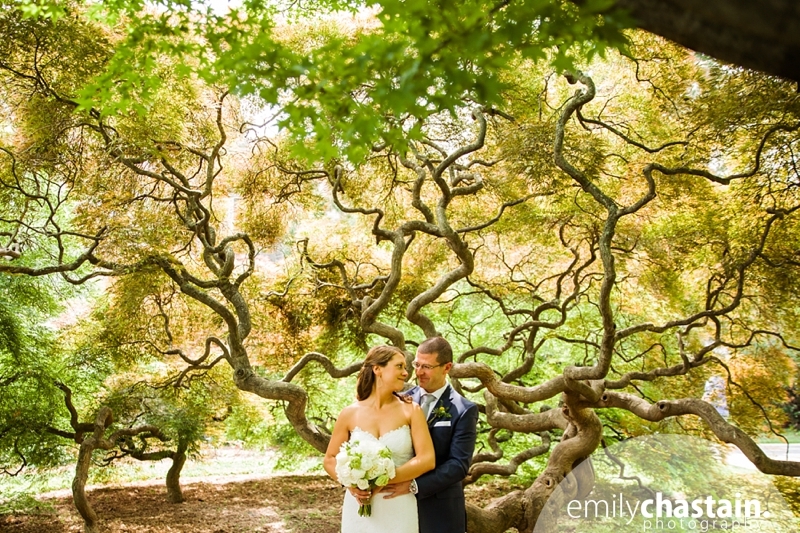 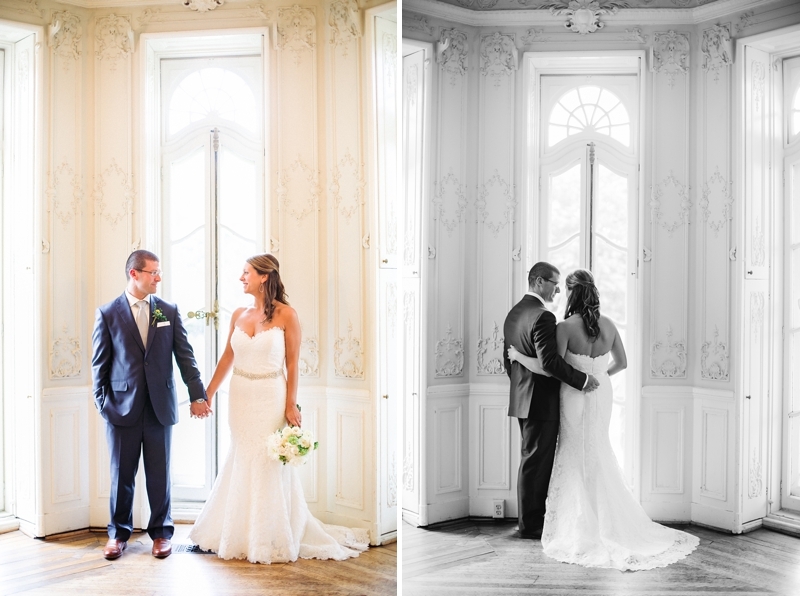 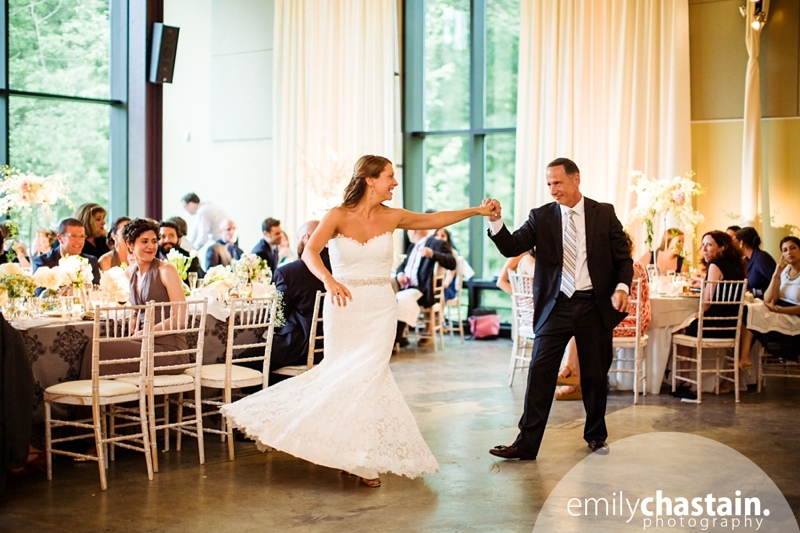 Cylburn Arboretum was the perfect picturesque setting for their June wedding. 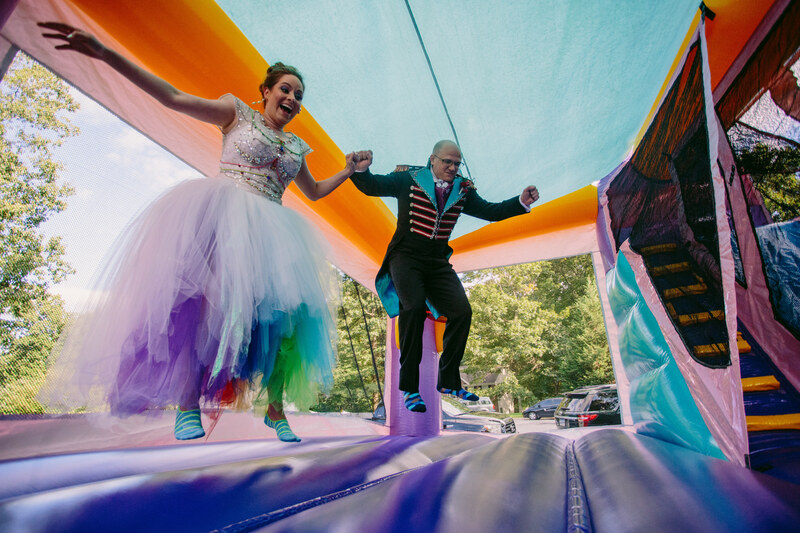 When we discovered just a few days before the wedding that their first choice for a ceremony location on the property was under construction, we immediately hunted for another spot that would be our hidden gem. 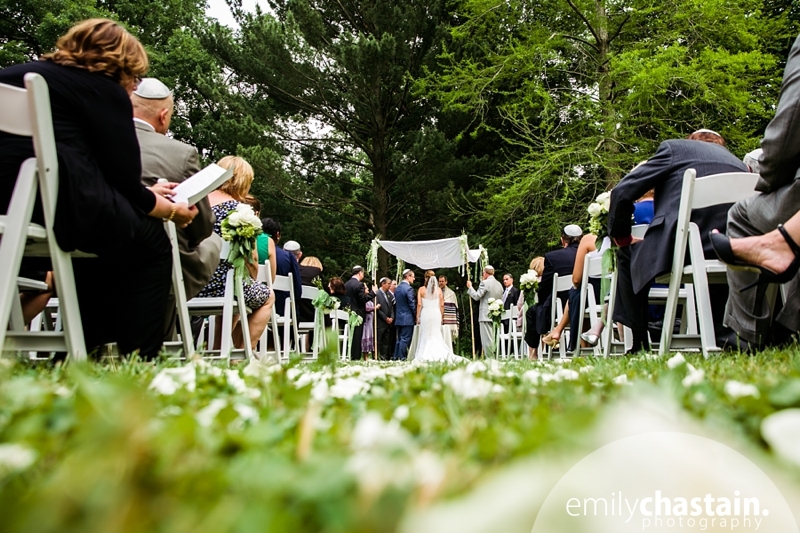 The clearing through a garden turned out to be even more beautiful than the original choice, and Shira was beyond thrilled. 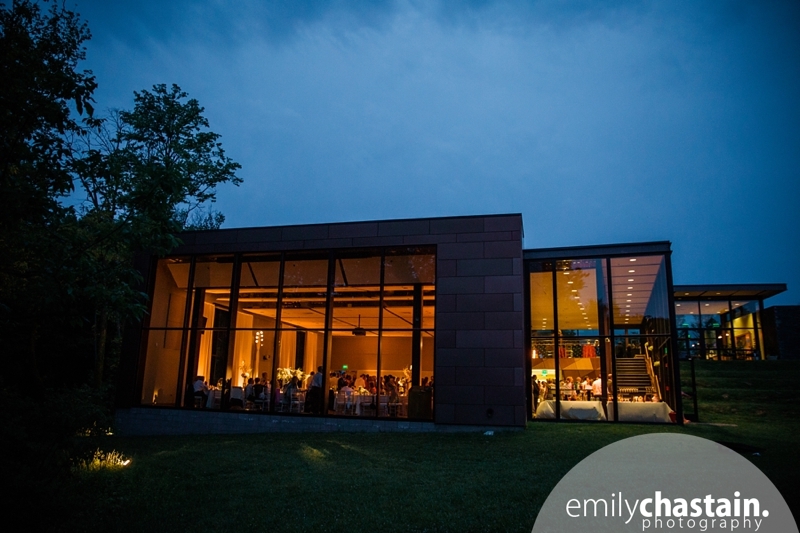 The indoor event space has breathtaking views, especially in June when the sun stays out for so long. 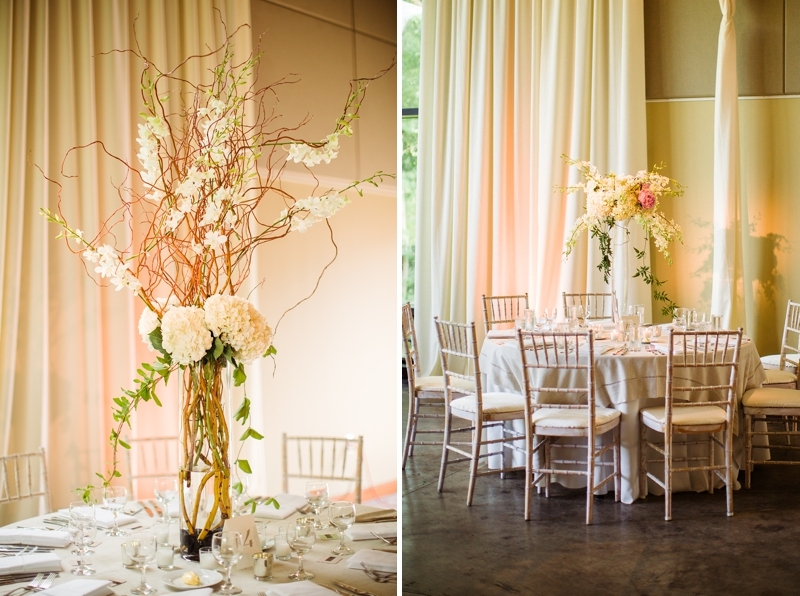 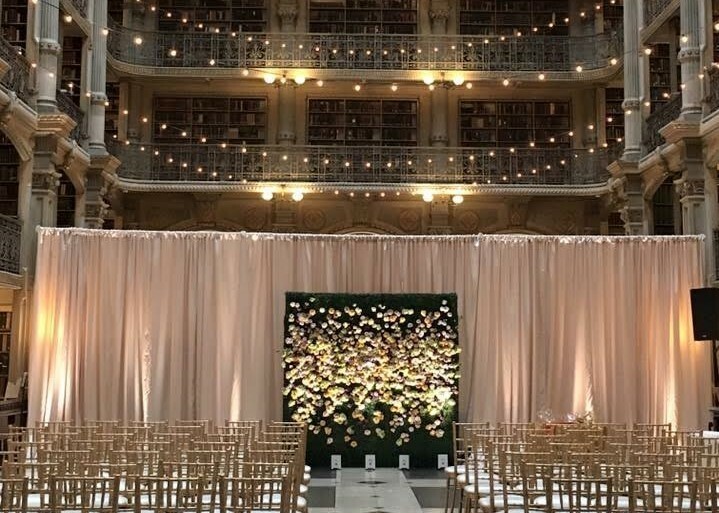 Floor to ceiling windows were highlighted by white drapery lit in soft amber lights.